On Saturday, March 11 the Bancroft Tykes travelled to Baltimore for the Tyke Year-end Windup. The Tykes won 14-5 in the final C Division Championship. 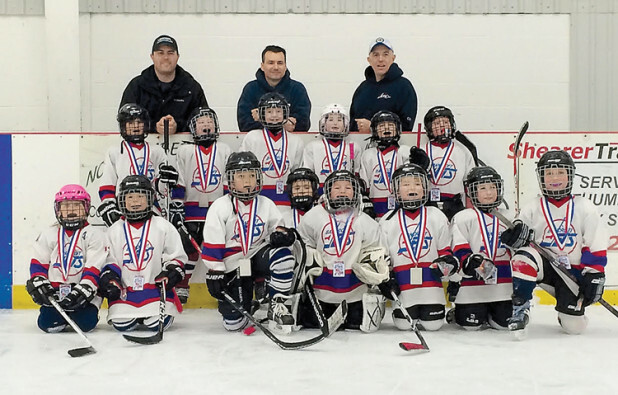 The Tykes, with the coaching staff of Jeff Mills, Adam Kavanaugh and Martin Cox, not to mention the other parent volunteers that have come out through the year to help on the ice, had a fantastic year and improved incredibly. Thanks coaches and volunteers for all your time! See you next year.